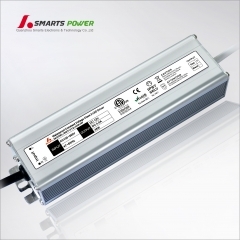 What is constant current led driver? 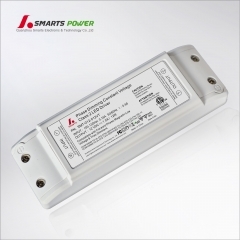 What MLV and ELV dimmer? 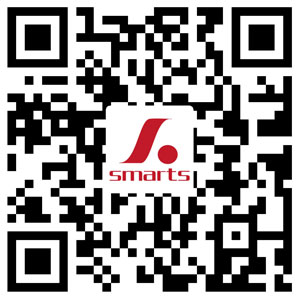 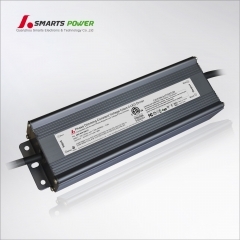 Why do you need a driver for LED lights? 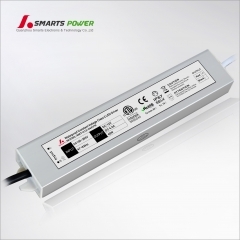 When Do I Need a “Constant-voltage” LED Driver?